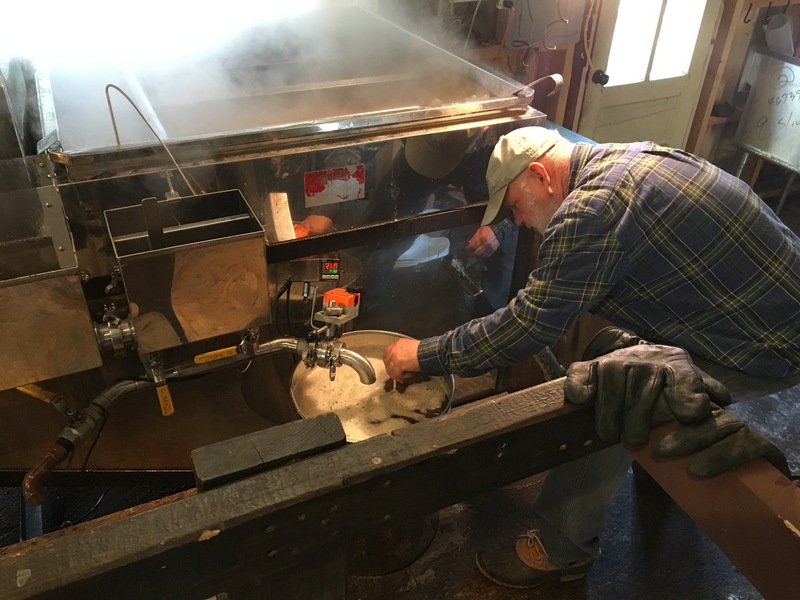 Making maple syrup is a Vermont tradition and every year brings different conditions, keeping maple sugarmakers like Burr Morse on their toes. 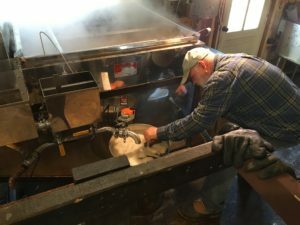 Maple Madness runs (no pun intended) for a few weeks or a month, depending on the weather, of course. Meet Burr Morse, sample fresh maple syrup, and experience early spring in Vermont. It will surprise and delight you! Burr Morse testing the sugar level of his first sap run of the season. Try it! 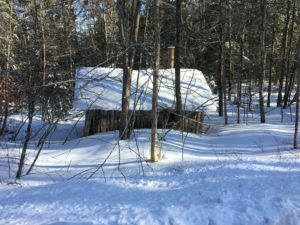 Old sugar house off the beaten path in Central Vermont.